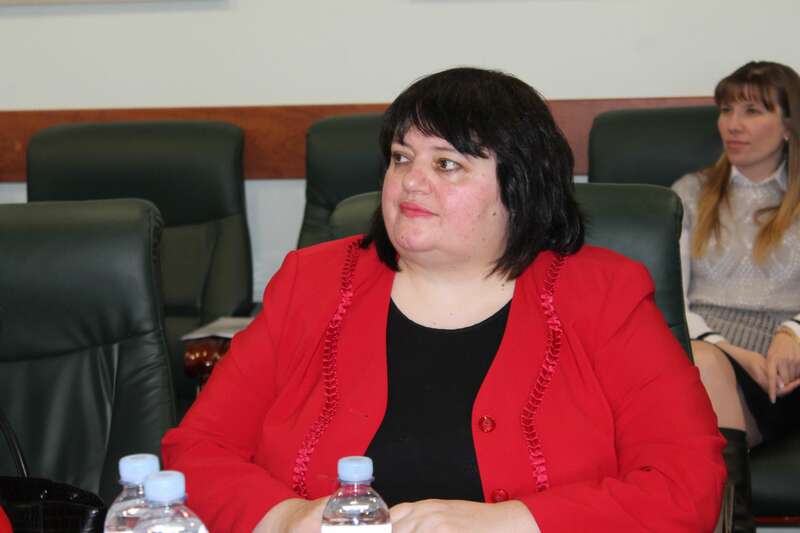 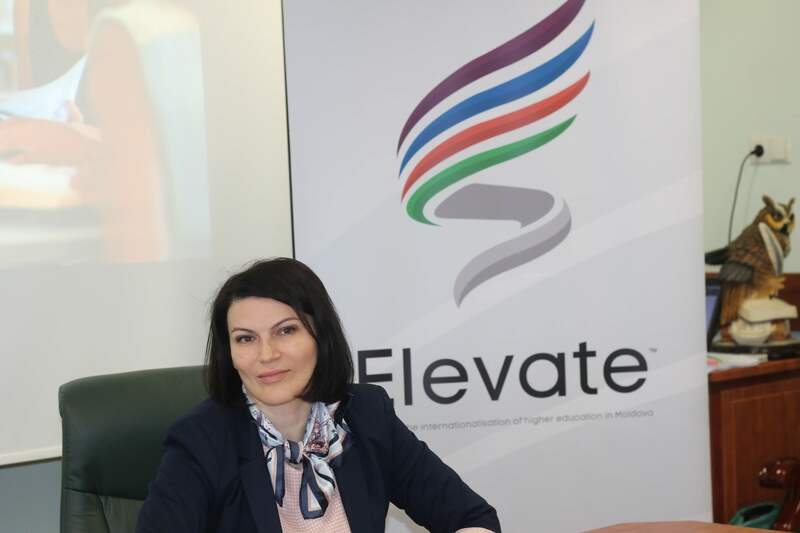 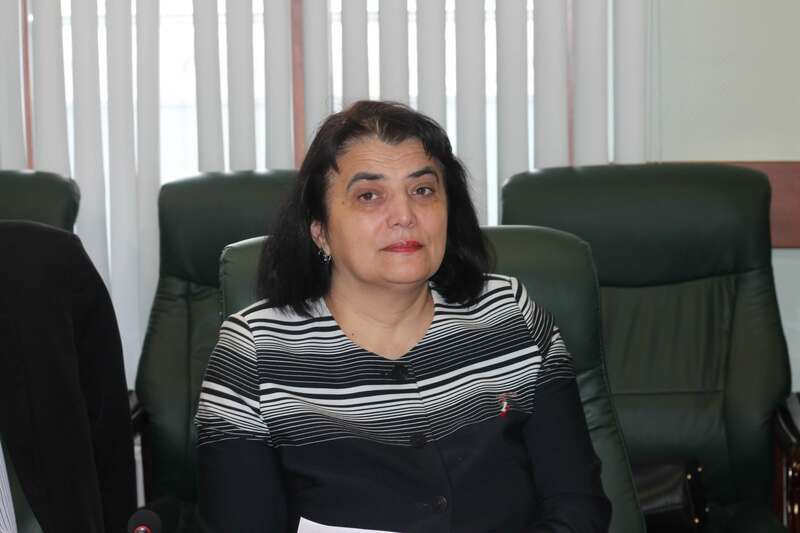 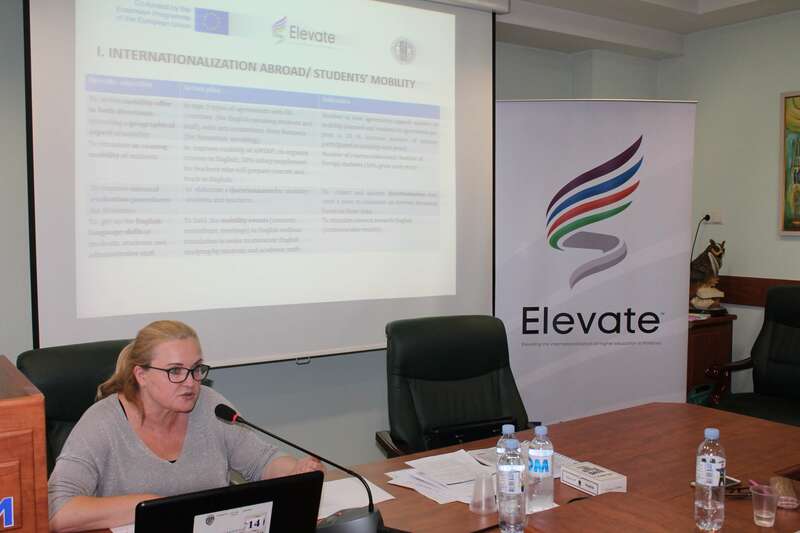 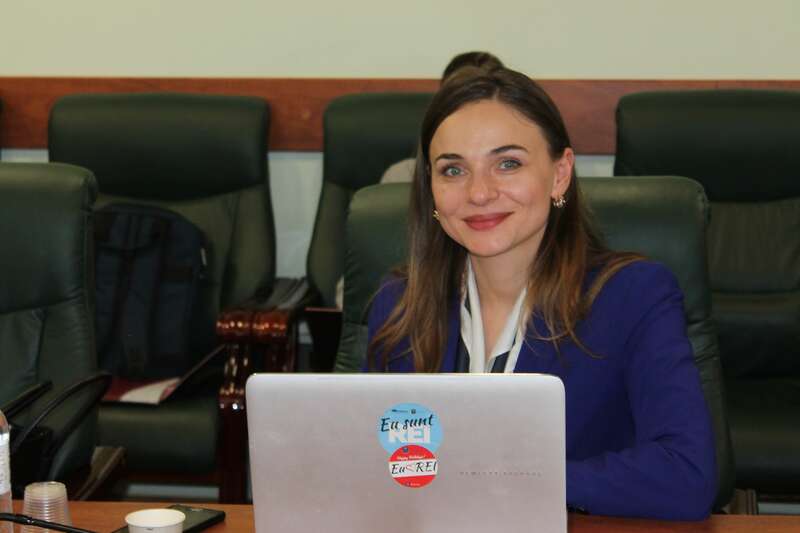 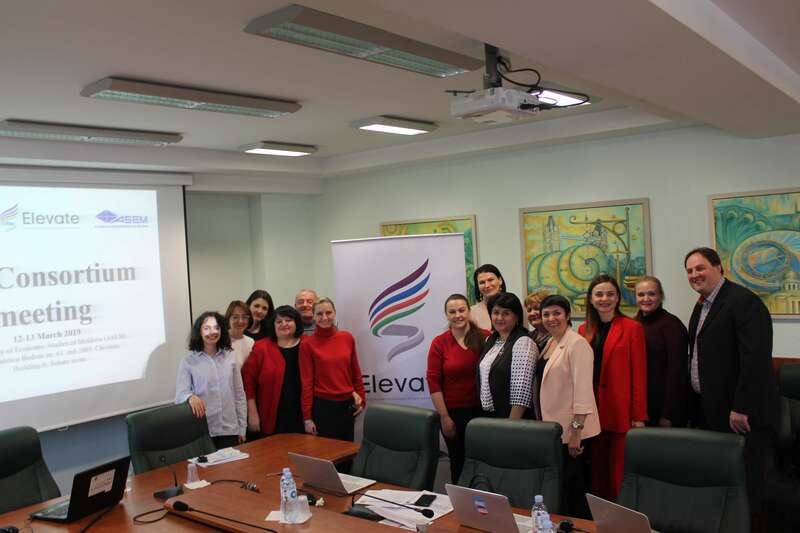 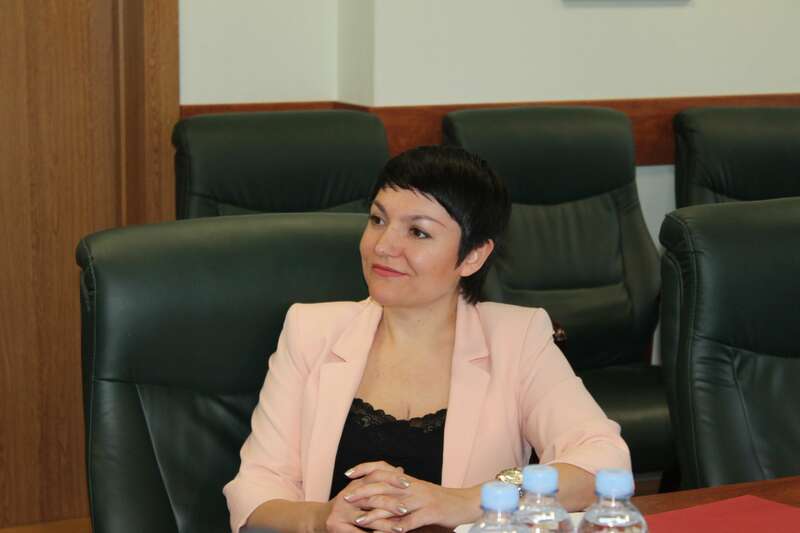 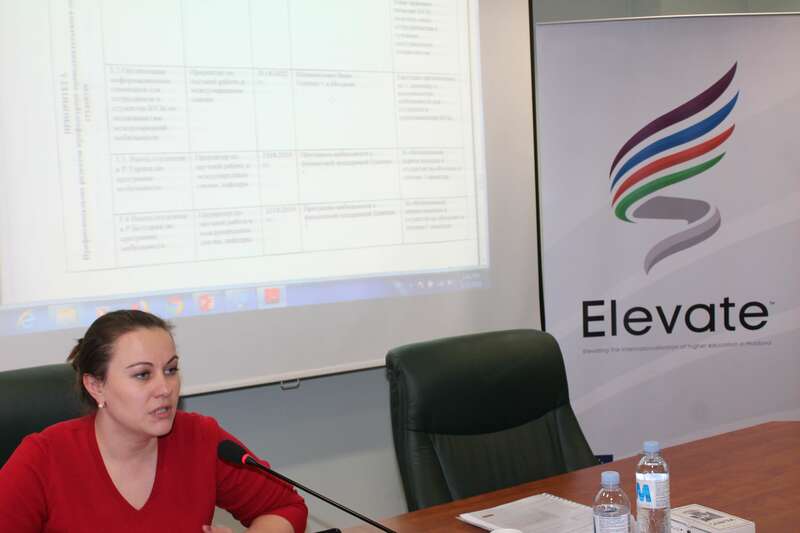 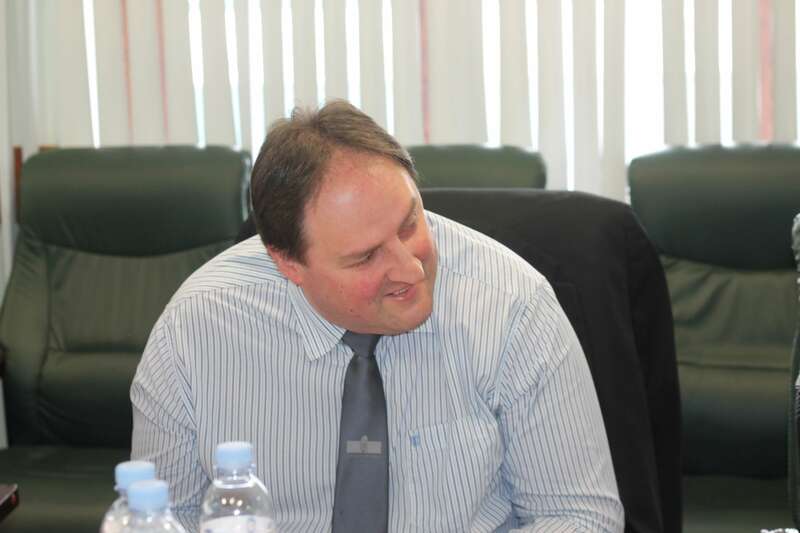 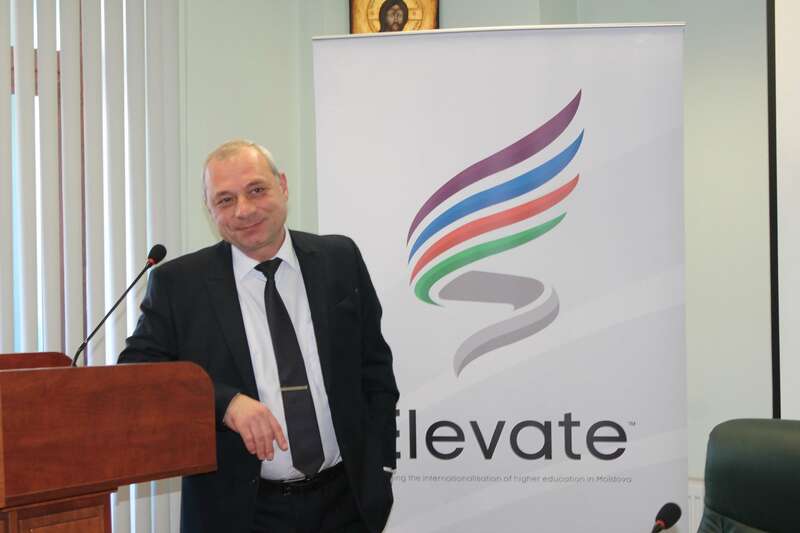 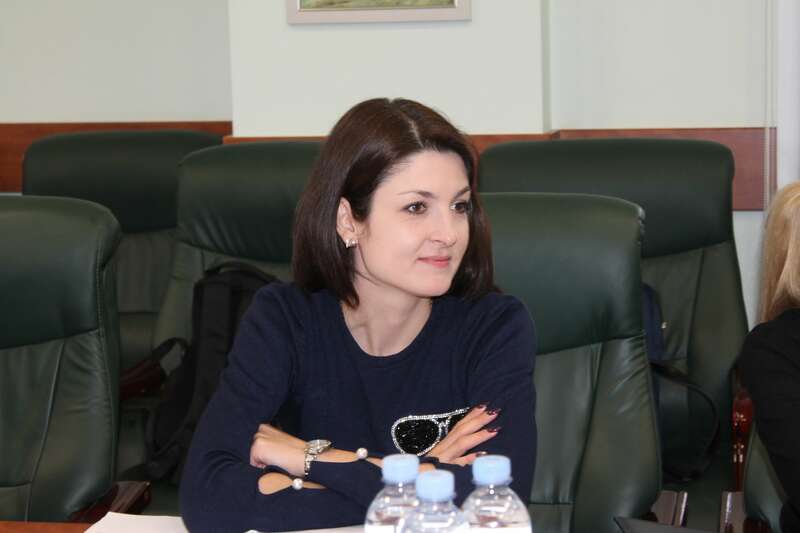 Third Consortium Meeting (Chisinau, Moldova), in framework of the project “ELEVATE – ELEVATING THE INTERNATIONALISATION OF HIGHER EDUCATION IN MOLDOVA” was organized on 12 – 13 March 2019, at the Academy of Economic Studies of Moldova. 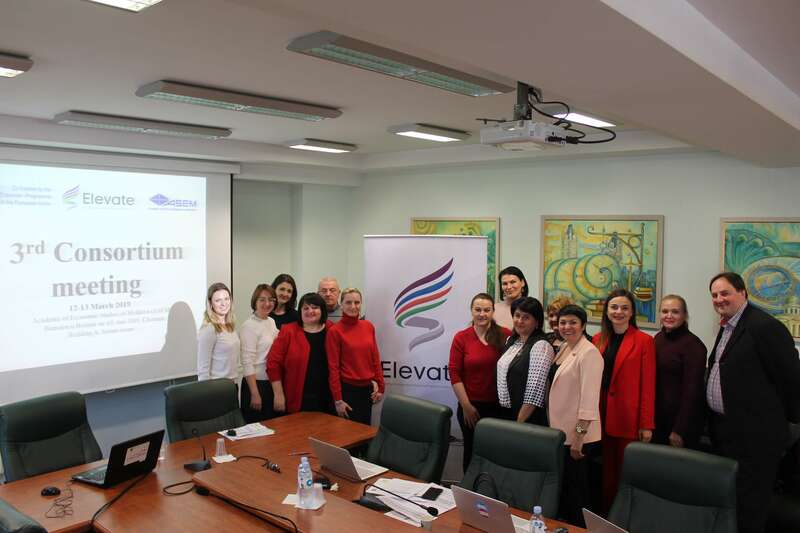 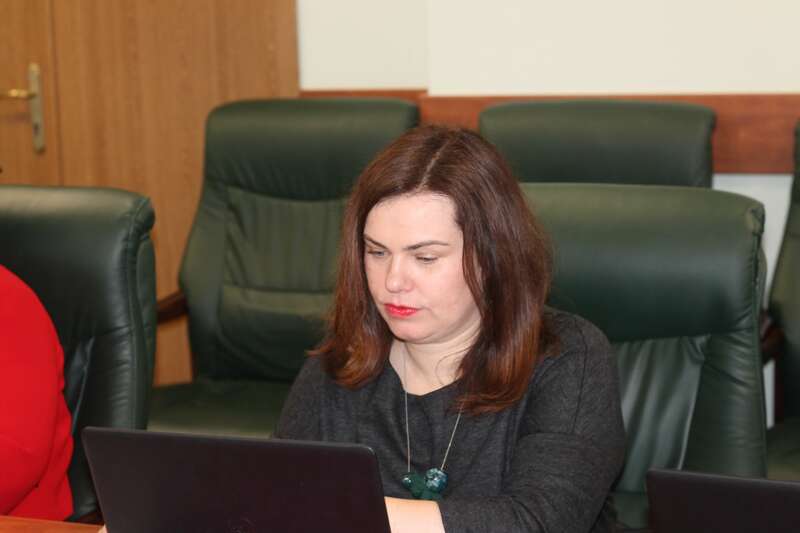 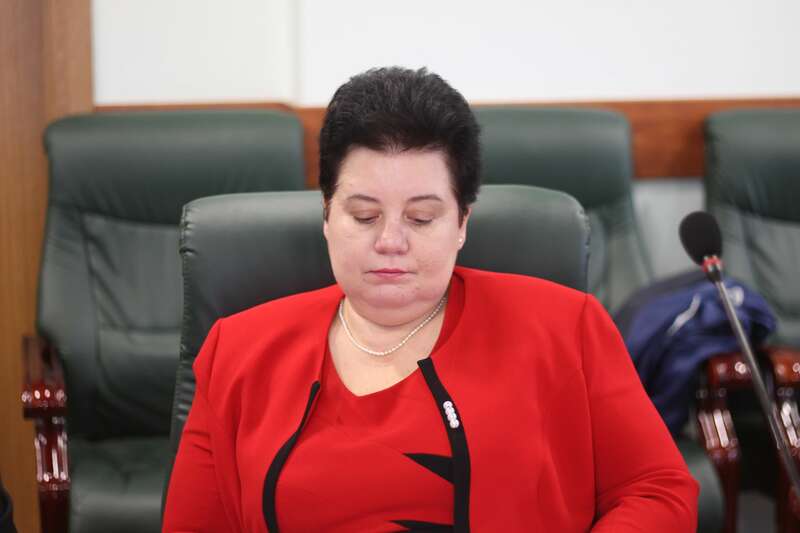 Representatives of the Moldovan partners, consisting of managers of HEIs and ELEVATE institutional team, in partnership with European members of the ELEVATE Consortium, participated in activities aimed to strengthening the good development of the project. 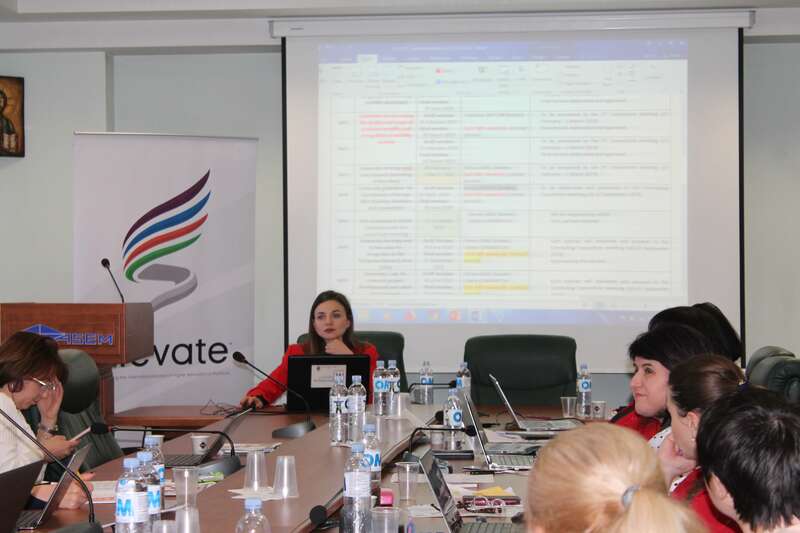 gave their comments and recommendations. 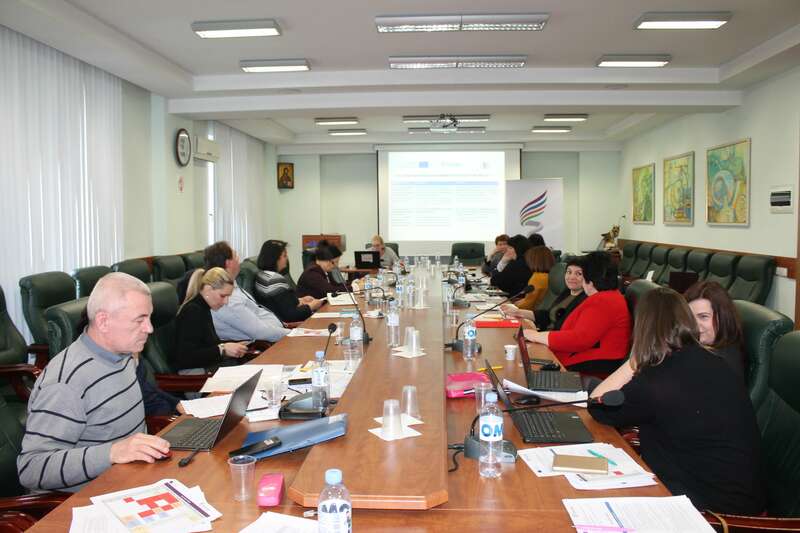 Also, partners presented the results achieved and plans for the third year in WP6, Dissemination and Exploitation, on three levels, institutional, national and international. 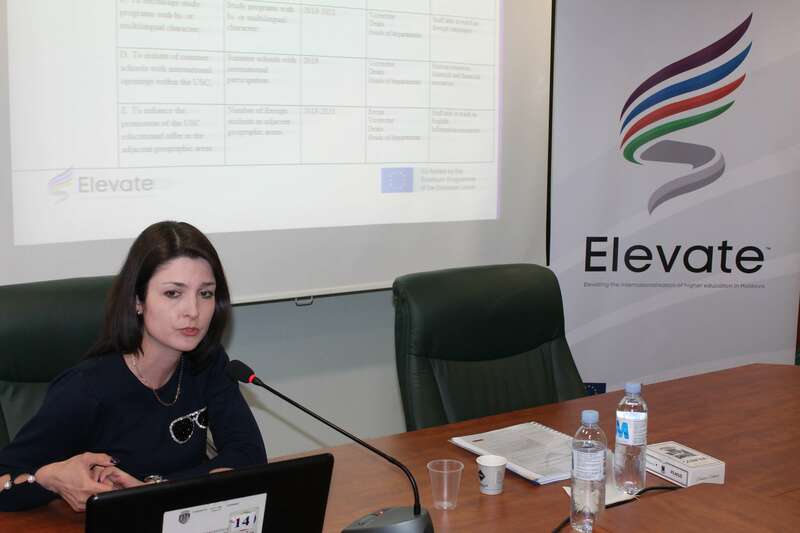 Working Languages of the CM3 were English and Romanian.